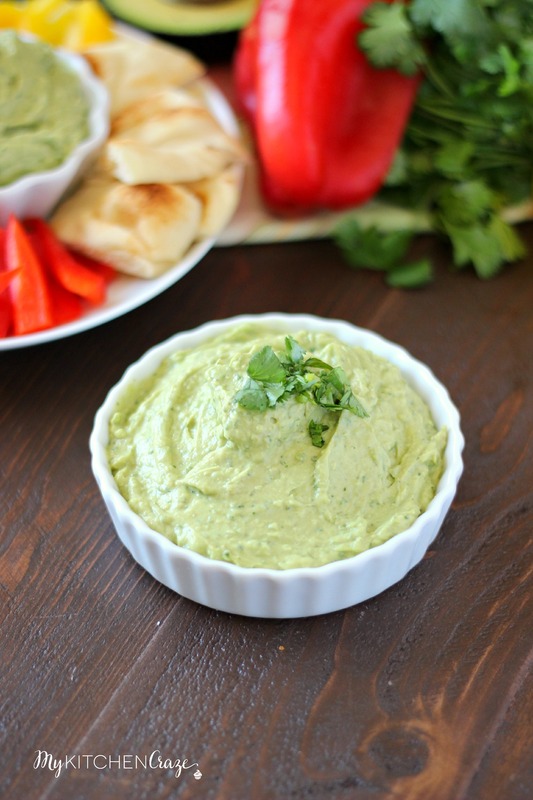 Creamy and healthy Avocado Yogurt Dip is delicious and great for your next get together. Great for those vegetables and pita chips. Have it on hand for your next BBQ or just because you’re like me and love to have dips for your veggies. Happy Friday everyone!! Yay it’s the weekend and time to kick up those feet and relax. Bring out that BBQ, wine and some snacks. 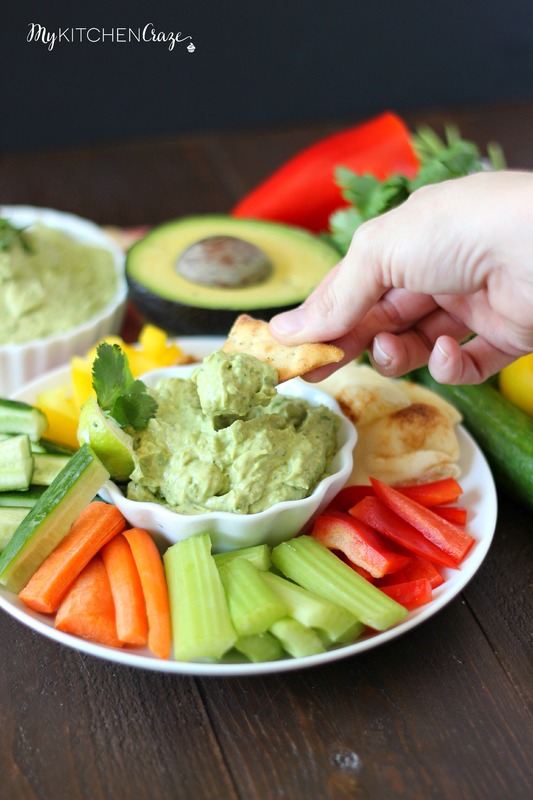 Talking about snacks, you guys this Avocado Yogurt Dip is phenomenal! You need to try it asap or you’re seriously missing out! I’m always on the hunt for a good dip. 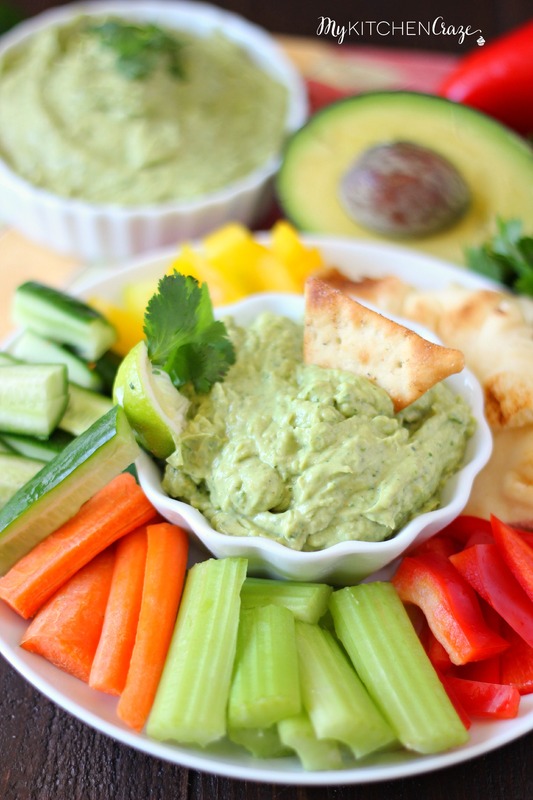 I like my fair share of vegetables but who doesn’t like them better with a dip? I’m trying to stay away from heavy creamy dips because I love them and have no will power to stay away. Speaking of dips, are you a double dipper? Do you dip your chips in salsa, take a bite and then dip again? If I’m being completely honest, that is me to a t. I know, I know I shouldn’t double dip, but I just love dips so darn much. I normally try to scoop some on to a plate then people don’t have to share my germs. Isn’t that so nice of me, right? 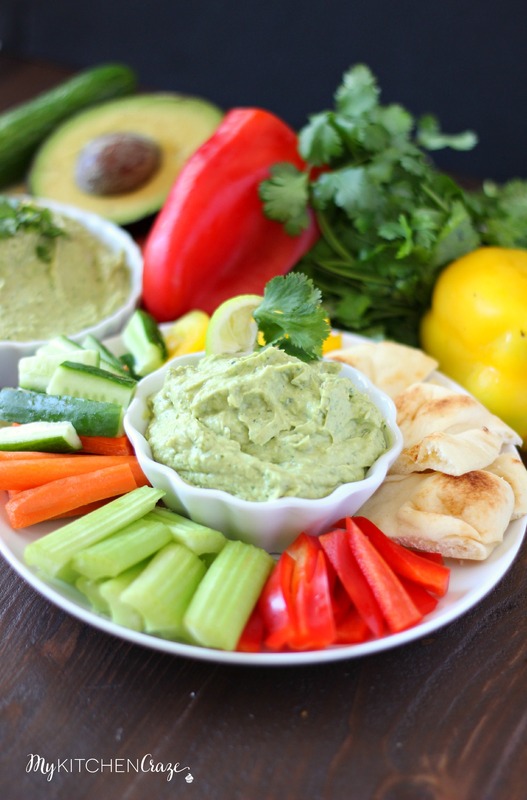 This dip will be having you double dipping all of your veggies. It’s so creamy and delicious that you’re gonna want to soak your veggies in it. I’m on a avocado kick lately. Aren’t you? I love avocados and all their healthy benefits, so I’m trying to incorporate them into everything I eat lately. My poor family is up to their ears in avocados. Sorry guys. Love you. 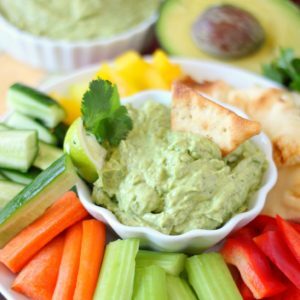 The next time your craving something extra for those veggies or you need some sort of dip for that party you’re throwing, then you need to make this Avocado Yogurt Dip. You won’t be disappointed. You can add any additional salt or lime, if needed. Yes!! Pinned and making this as soon as I get home from vacation! I love that it’s healthy and full of filling protein. Your photos are beautiful!! Cyndi, this dip sounds amazing! 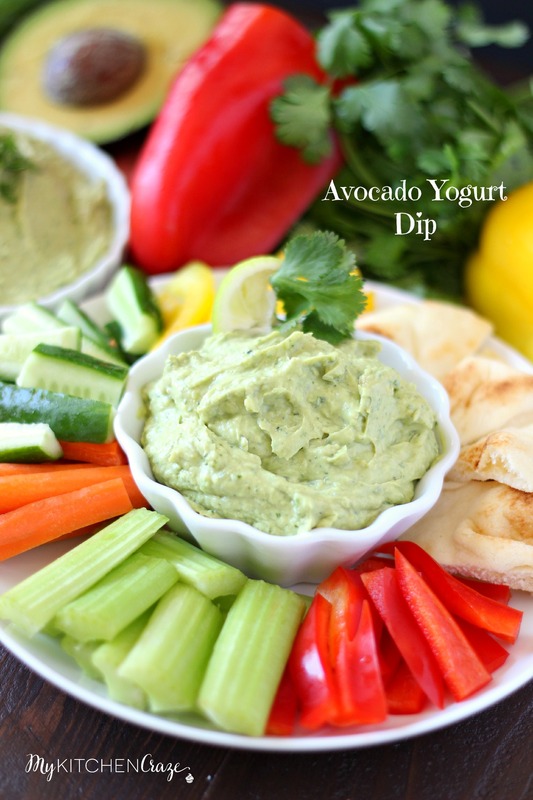 I’m an avocado fanatic, so I absolutely love this yogurt dip! It sounds so creamy and full of flavor. Pinned! Hope you have a great weekend! I am a dip fanatic! My problem is I try to load up way too much on the chip and it ends up breaking into a few pieces and getting all stuck in the dip. Whoops! Worth it for this one – I love these flavors! Haha I’m guilty of that too Alyssa!! Thanks! 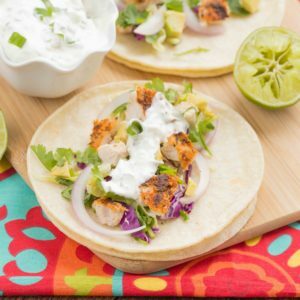 So light, healthy and delicious Cyndi! Love it! Looks awesome! Pinned! The yogurt addict in me could not resist this dip, what a great lighter recipe for summer! Ha! I am guilty of double dipping but I’ll only do it when it’s just me and the husband! This dip looks soooo good. I love avocado in anything! 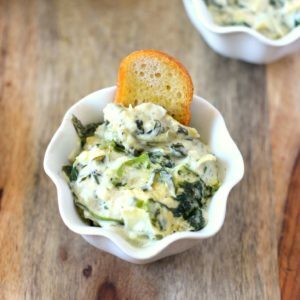 This is the perfect creamy, healthy, summer dip! And I am TOTALLY a double dipper 😉 Pinned! This dip looks awesome, Cyndi! 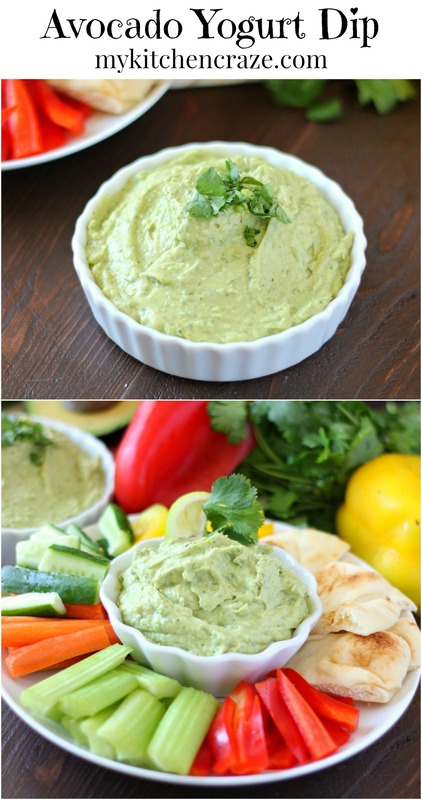 I can never resist anything with avocado and love that it’s lighter with the greek yogurt too! So creamy and delicious! 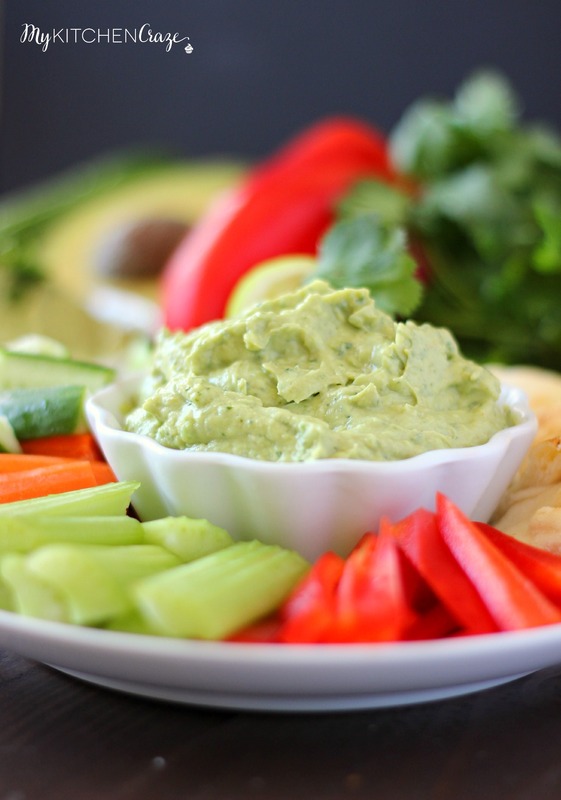 I love everything avocado and this dip sounds so fresh and delicious. I am going to be making it soon! Thank you Brenda and I hope you like it!! I love avocados so much, I can’t get enough of them. 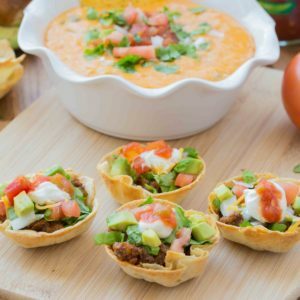 This dip looks absolutely fantastic Cyndi, I love everything about it! Can’t wait to try it! Have a great weekend! Aww thanks Stacey!! I hope you like it and have a wonderful weekend too!! This is a genius recipe! One of those, “Why didn’t I think of that?” Thanks for the recipe!! Love it!